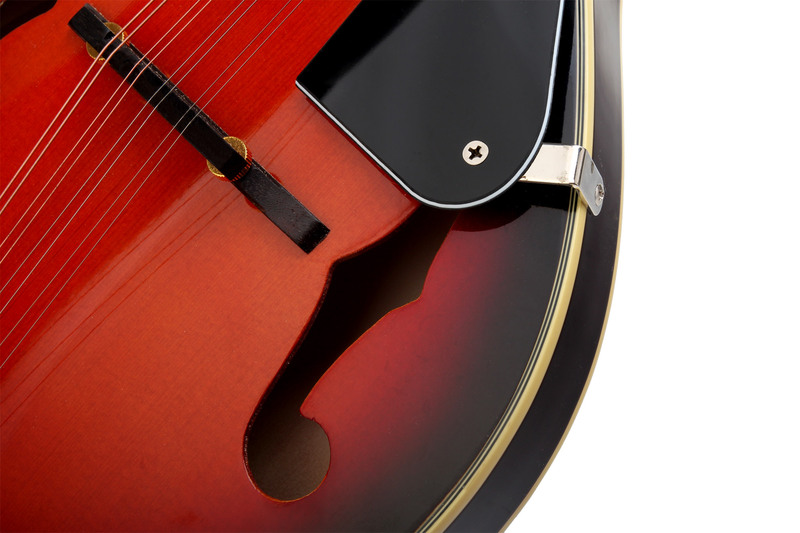 This mandolin traditional drop-design (A-Style) is mainly used in bluegrass music to take over a variety of rhythmic and harmonic tasks. 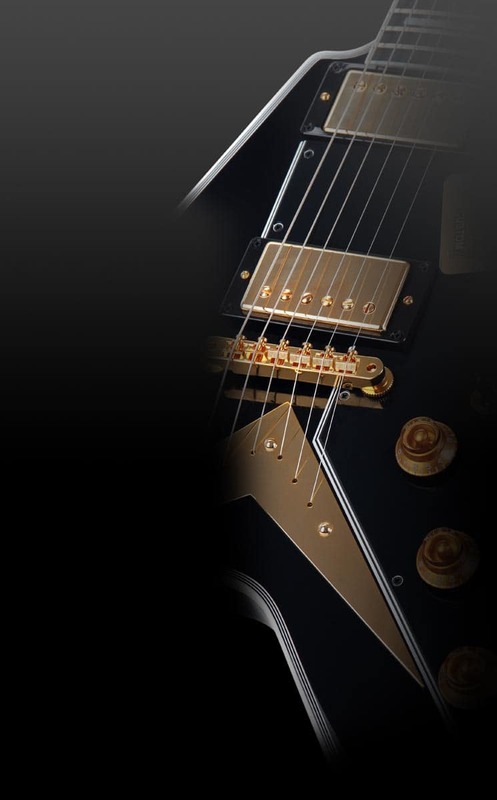 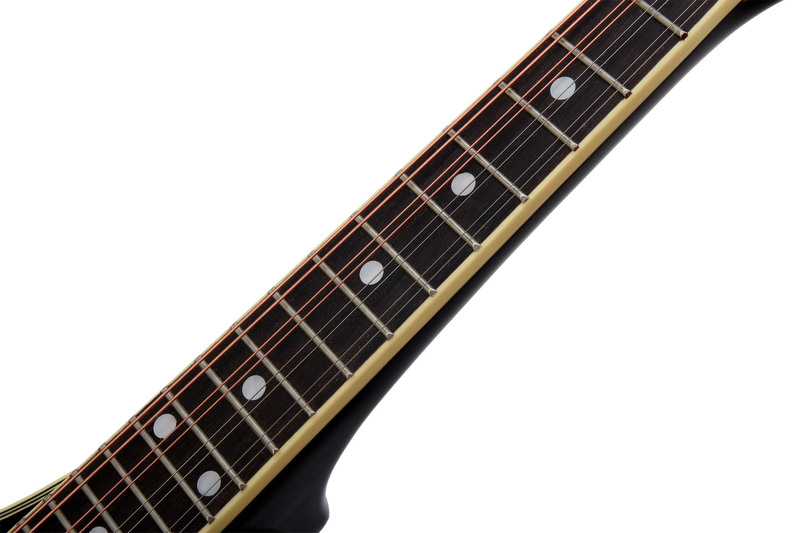 The volume can can be increased by using fingerpicks. 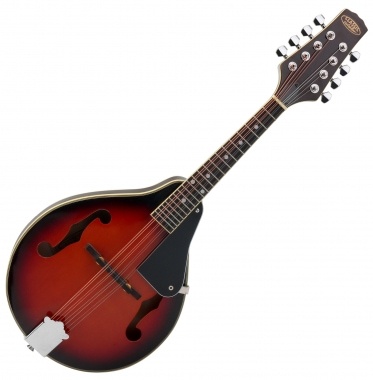 The fine workmanship and favorable price, make this mandolin an ideal instrument for beginners. 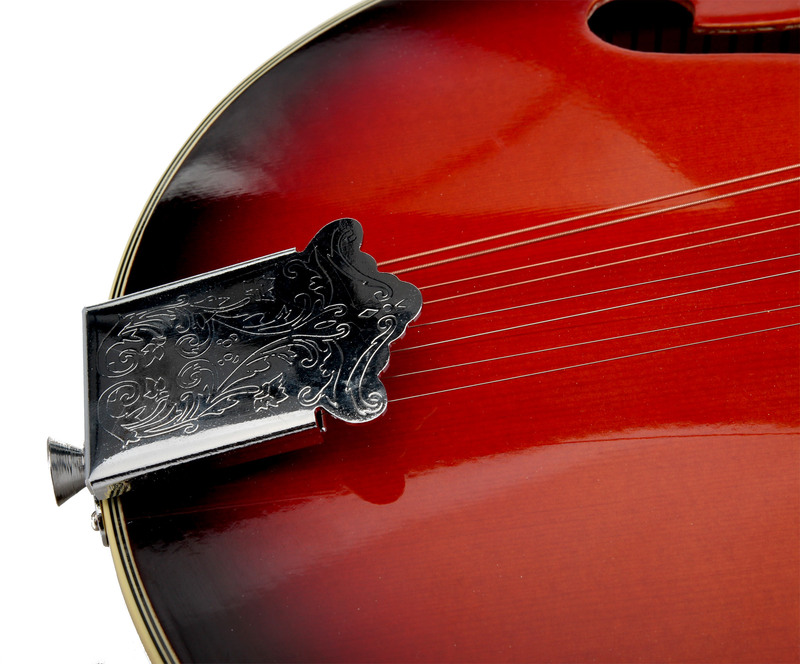 Also for guitarists in search of new sounds, the Classic Cantabile mandolin offers an interesting instrument. 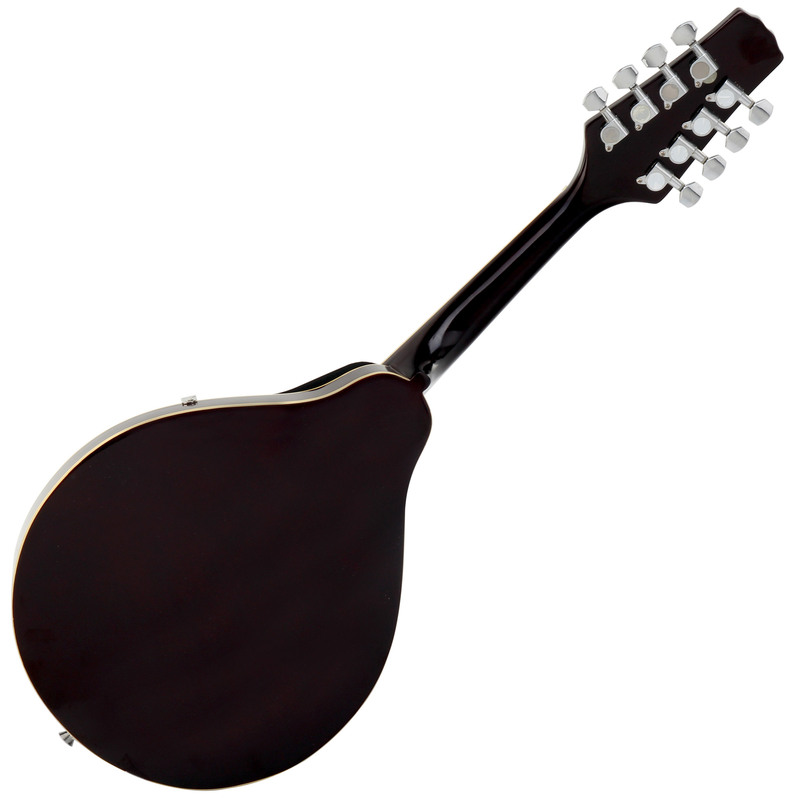 The Classic Cantabile mandolin is characterized by very full sound, easy playability and sound processing. 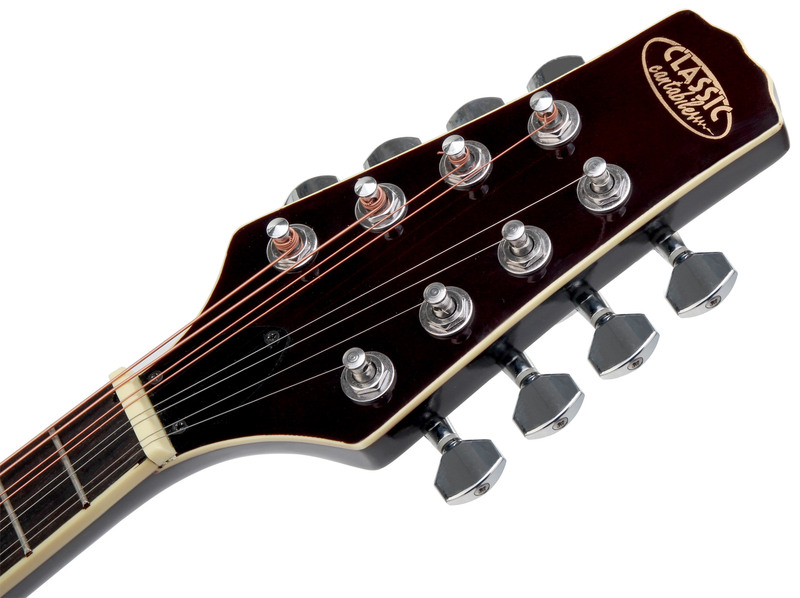 It is difficult to find a comparable instrument with this price.